Before looking at the 7 star Hotels in the world, it is important to know what the star rating system is. The star system is used to denote the level of luxury and service. However, there is no global ranking system in the tourism and hospitality industry. There are various ranking systems all over the world, designed by different governments, travel organizations, and websites. Most of these systems use a star system, with the greater number of stars indicating greater luxury. Although some hotels advertise themselves as 7 star hotels, there are no ‘official’ 7 star hotels in the world. As discussed in the introduction of this article, there are various star ranking systems in the world. But none of the major, generally accepted ranking systems such as AAA, Forbes, and Expedia offer 7 star ratings to hotels. 5 stars are the maximum number of stars awarded by these ranking systems. However, there are some luxury hotels which are advertised and known all over the world as 7 stars in the world. Given below are some of these hotels. 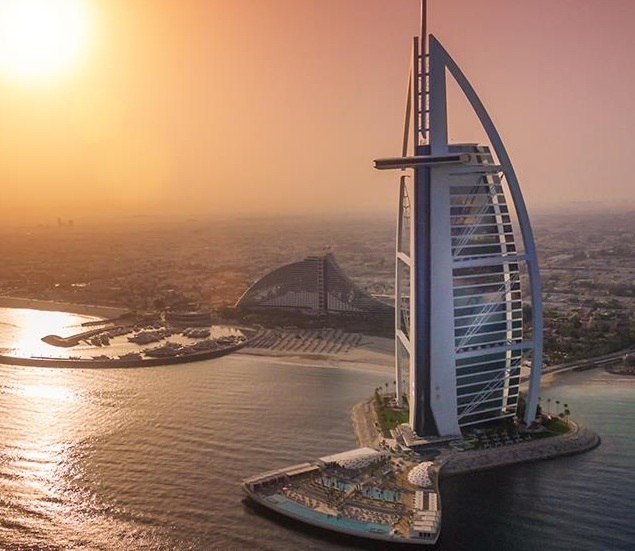 Burj Al Arab in Dubai is one of the finest and most luxurious hotels in the world. This is considered to be the fourth tallest hotel in the world and stands on a man-made island 920ft from the Jumeirah beach. This hotel is connected to the mainland by a private bridge. The exterior of this hotel is constructed to resemble the sail of a ship. This hotel has 28 double-story floors and 202 bedroom suites. The Royal suite, the most expensive suite in the hotel cost about $ 20,000 per night (at at Jan 2017). This hotel also features an open space tennis court, private beach, helipad, fine dining restaurants and personal butler service. 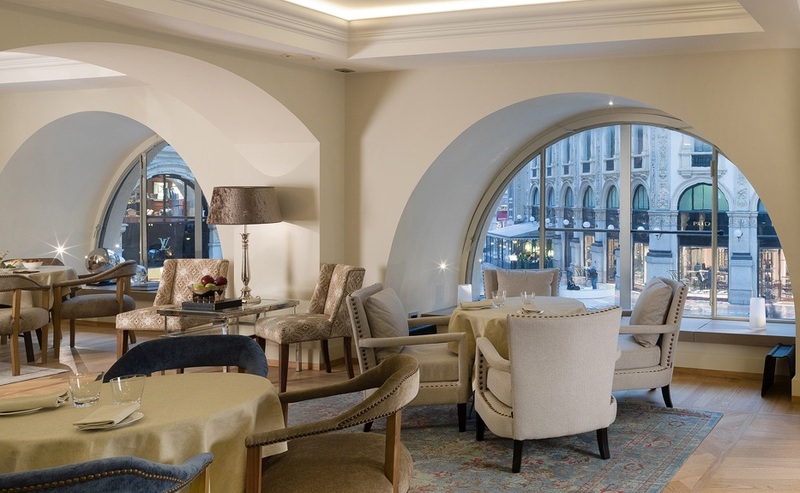 Town House Galleria is a luxury hotel that is situated inside Galleria Vittorio Emanuele II, one of the world’s oldest shopping malls. This is one of the very few hotels that is located inside a national monument. This hotel has received its seven-star ranking from a Geneva-based certification company called SGS (which is not an official hotel ranking organization). There are seven suites in this hotel and all of them offer a direct view on frescos and mosaic floors of the Galleria. This hotel also offers a spa, an Oyster bar, and several restaurants. However, the entrance to the hotel looks very average and only guests are allowed to enter. Pangu Seven Star Hotel, formerly known as Morgan Plaza, is a luxury hotel in China. 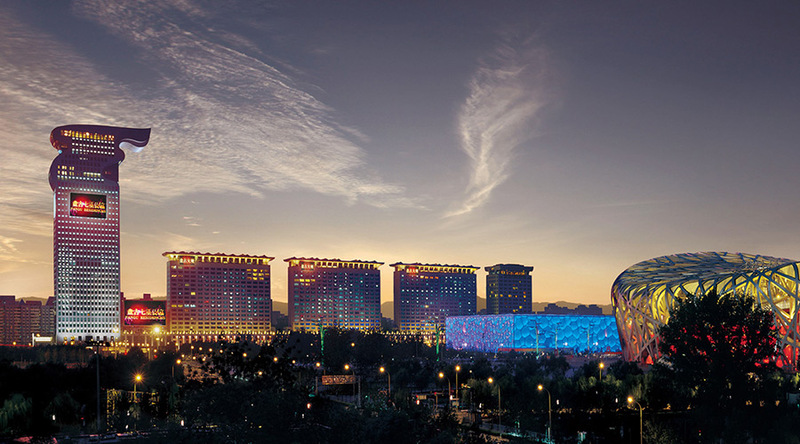 This hotel is located in the building complexes of Pangu plaza and offers a spectacular view of the Beijing Olympic Park and many other Olympic venues. It is also located near China’s largest and world’s fourth largest library. The inside of this hotel is a perfect combination of western and oriental architecture.